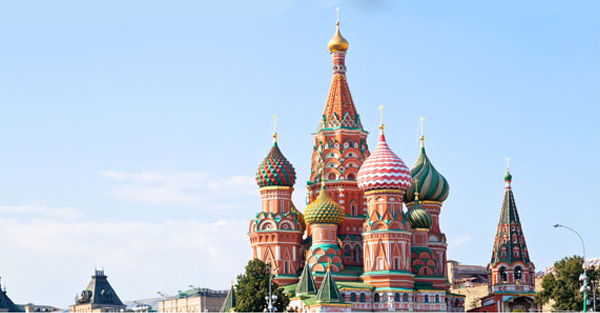 Known to be the world’s largest country, Russia is one of the most popular tourist destinations in the world. The country borders European and Asian countries as well as the Pacific and Arctic oceans. Its landscape ranges from tundra and forests to subtropical beaches. 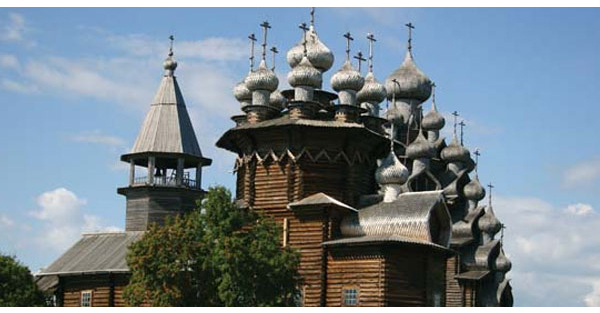 Tourism in Russia has seen a rapid growth since the Soviet times as it is home to a rich cultural heritage. 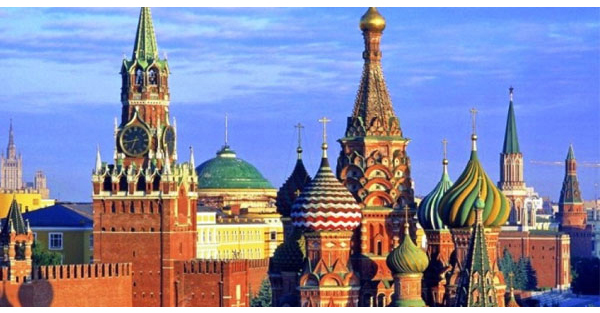 Major tourist routes in Russia include a travel around the Golden Ring of ancient cities, cruises on the big rivers including the Volga, and long journeys on the famous Trans-Siberian Railway. Diverse regions and ethnic cultures of Russia offer many different foods and souvenirs, and show a great variety of traditions, including Russian Banya, Nizhny Novgorod Khokhloma and Matryoshka, Tatar Sabantuy, or Siberian shamanist rituals. 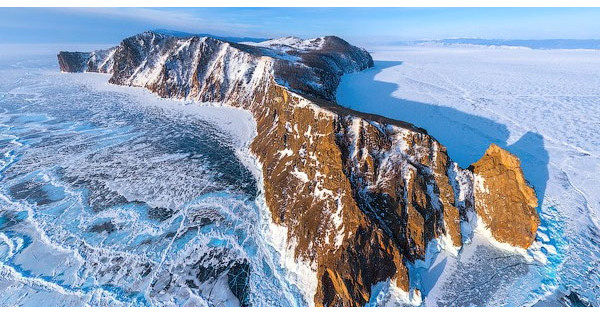 Lake Baikal is a rift lake in Russia, located in southern Siberia, between Irkutsk Oblast to the northwest and the Buryat Republic to the southeast. It is the largest freshwater lake by volume in the world, containing 22–23% of the world's fresh surface water. The Peterhof Palace is a series of palaces and gardens located in Petergof, Saint Petersburg, Russia, laid out on the orders of Peter the Great. 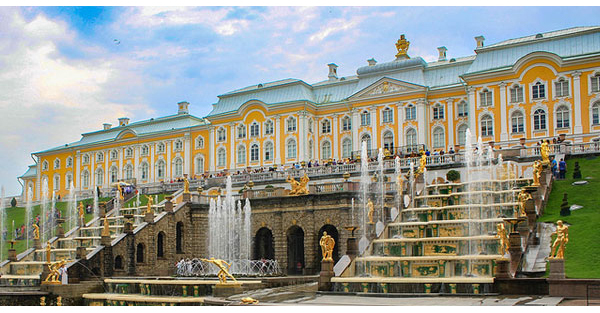 These palaces and gardens are sometimes referred as the ‘Russian Versailles’. The palace-ensemble along with the city center is recognized as a UNESCO World Heritage Site. The Cathedral of Vasily the Blessed commonly known as Saint Basil’s Cathedral was built from 1555–61 and was the city's tallest building until the completion of the Ivan the Great Bell Tower in 1600. Kizhi is an island near the geometrical center of the Lake Onega in the Republic of Karelia, Russia. Settlements and churches on the island were known from at least the 15th century. 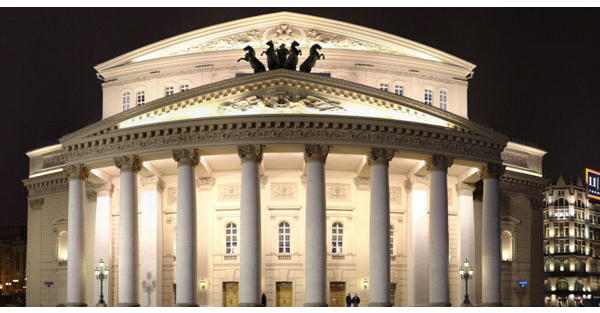 The Bolshoi Theatre is a historic theatre in Moscow, Russia, designed by architect Joseph Bové, which holds ballets and operas. 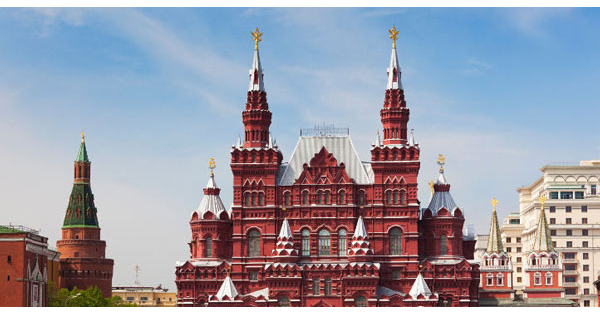 You can visit amazing Russia if you book your holiday through JetwingHolidays for packages starting from Rs. 325,000/=. One challenge you would face when planning this trip is the cost factor. But it shouldn’t be a burden if you have a Commercial Bank Credit Card. COMBANK Credit Cards have made it easy with their installments plans. 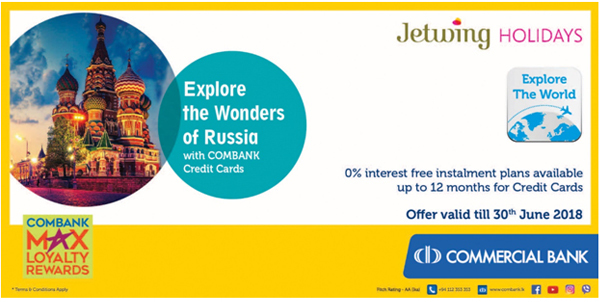 You can avail the Jetwing Travel package to Russia with Com Bank 12months installment plan. Also you can enjoy 0% interest, 12 months instalment plan for all overseas Travel packages with Jetwing Holidays if you have a COMBANK Credit Card. 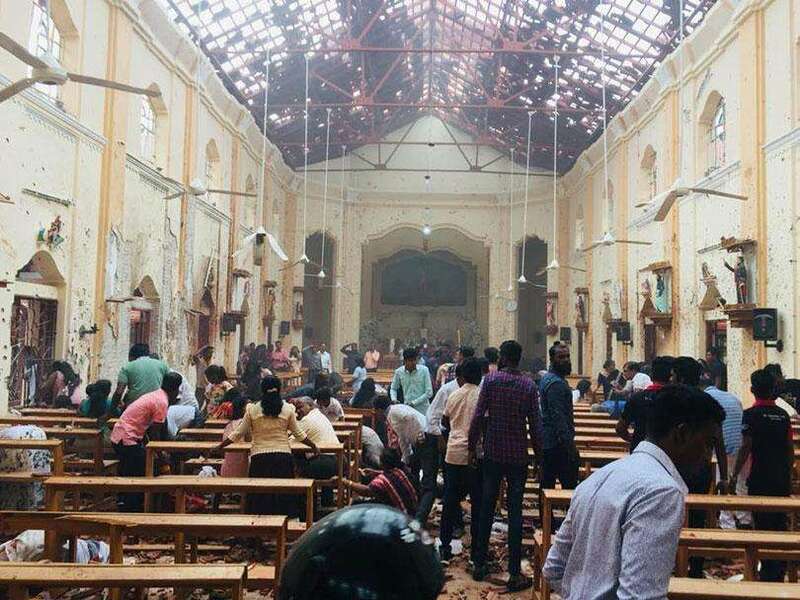 Lord Buddha who was a Prince left everything and became a Saint these Buddhist monks in Srilanka are the opposite they call them the monks and interfere in everything and want everything. 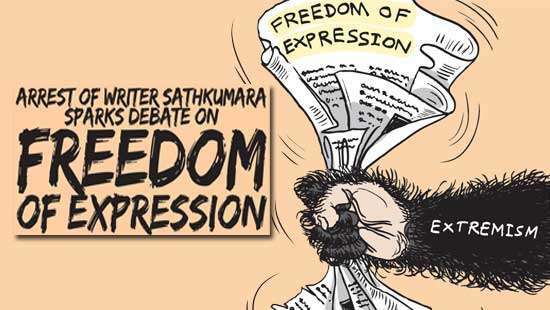 Fortunately Lord Buddha is not alive otherwise he would have committed suicide. 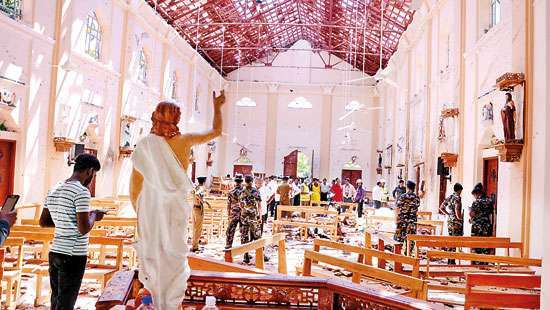 Dear Peter,This shows that you don't know anything about Buddhism or its philosophy.Why don't you study before comment. Your ignorance is shown particularly with "suicide" comment. 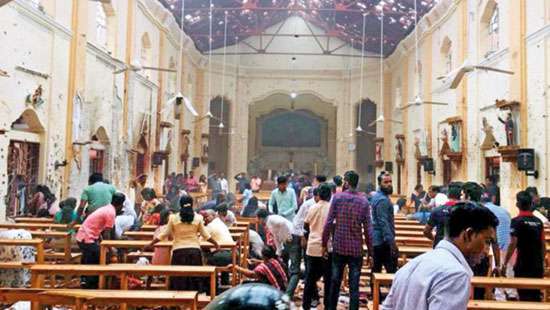 Now that Russia has been marginalized by the West, must make an effort to allow many people from the friendly countries to visit Russia on Visa free basics.Russians must have a sense of humour which they don't have, then it might help a bit.